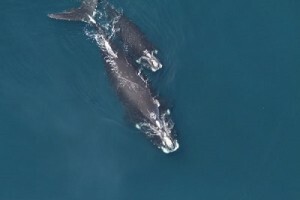 NANTUCKET – The Nantucket Maria Mitchell Association’s summer science speaker series continues next week with a lecture on North Atlantic right whales. Center for Coastal Studies Right Whale Ecology Program Research Associate Christy Hudak will talk about what led right whales to becoming critically endangered and what efforts are being taken to save them. The lecture is Wednesday from 7 to 8 p.m. at the Association’s Washington Street location.